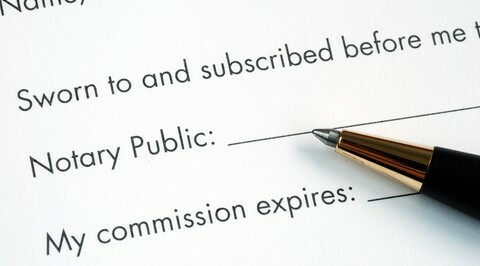 Every licenced Louisiana lawyer is qualified to become a notary public by virtue of their legal training and education. Monica Sanchez has been a notary public for more than 12 years. She is very familiar with the process for notarizing documents. From corporate documents to documents allowing travel of minors outside the country, she has drafted and notarized many types of documents. As a lawyer, she understands the significance of the legal documents that require a notary’s signature and seal. She can explain those documents to the client so they can feel more comfortable in understanding what they are signing.